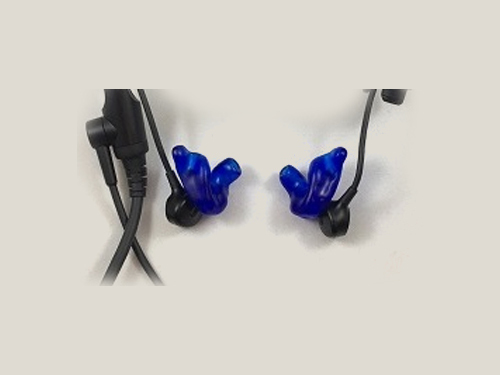 Bose ProFlight Custom Earpieces - Avery Sound Company, Inc.
Bose ProFlight custom earpieces made from our Satin Soft material designed to replace the generic Bose ear tips supplied with the Bose headset. The Bose ProFlight requires a good ear canal seal for the ANC (active noise cancellation) to work properly. Most pilots require "deep impressions" to attain this canal seal. 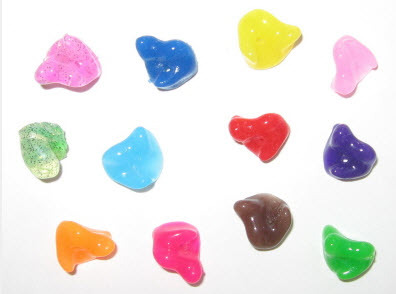 Also, if you require maximum levels of hearing protection we recommend deep impressions. Please click here to read the "Deep Impression Advisory" Choose the "deep impression" option in the drop-down menu when ordering, and we will email you a lab order form with instructions. Be sure to place an order Before getting your impressions made, so we can send you the lab order form. This is for one pair for custom earpieces, and does not include the Bose ProFlight headset. Select a Color No Color Light Pink (+ $12.00) Hot Pink (+ $12.00) Light Blue (+ $12.00) Dark Blue (+ $12.00) Yellow (+ $12.00) Orange (+ $12.00) Red (+ $12.00) Green (+ $12.00) Purple (+ $12.00) Brown (+ $12.00) Black (+ $12.00) White (+ $12.00) Flesh (+ $12.00) No Glitter With Glitter (+ $6.00) Are you planning to get Deep Impressions? Yes, send me the lab order form. I need maximum ANC and have read the Deep Impression Advisory above. No, send me the home impression kit. I don't need maximum noise cancellation and canal seal.